Fund Raising activities started this year with a charity Race Night which realized £69 towards our new charity. 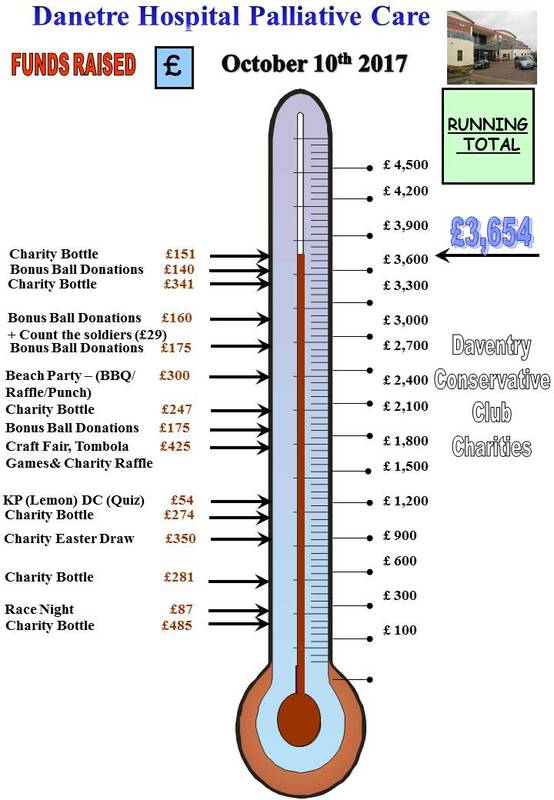 £253 was also added from the first charity Bottle count of the New Year. 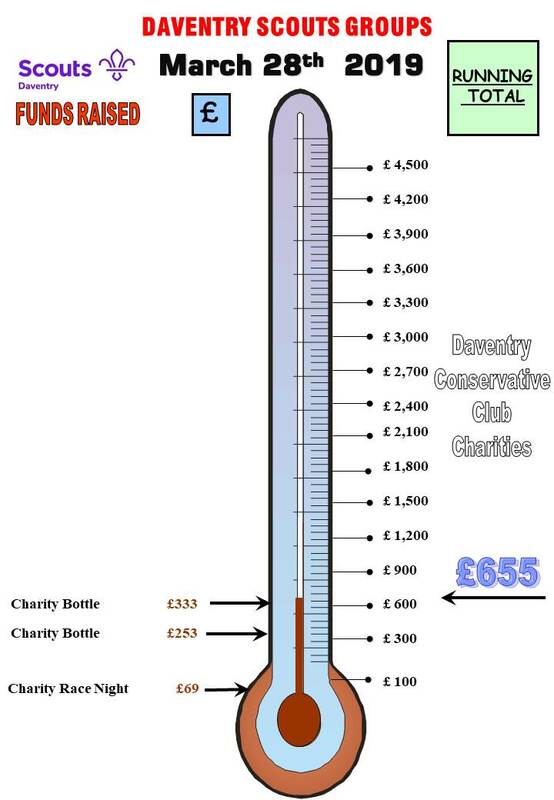 Another count of the Charity Bottle on 28th March raises another £333.